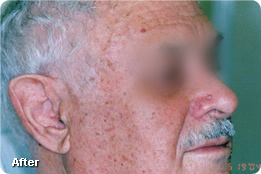 The sun’s rays are very hard on your skin over time, causing early wrinkles, skin cancer, and a variety of benign lesions. 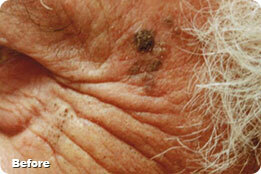 Actinic or solar keratoses, which are rough, scaly patches on the skin, are the most common of these lesions. 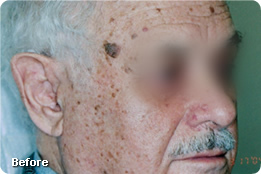 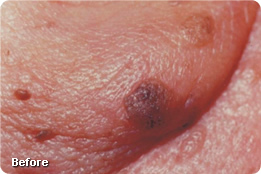 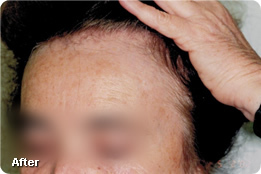 Other sun-related lesions might manifest themselves in small, thick, darkly colored bumps or whitish colored macules on the skin. 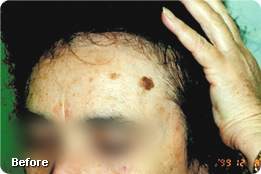 Dr. Goulko can remove sun-related lesions, and she also offers a variety of treatments to rejuvenate and refresh sun-damaged skin. 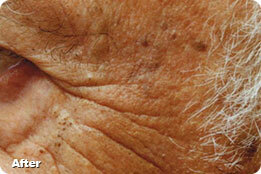 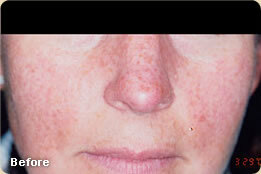 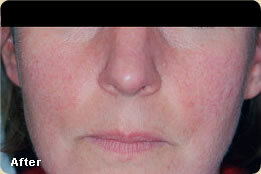 For more information, please contact Dermatology and Laser Surgery Center to set up a comprehensive consultation.